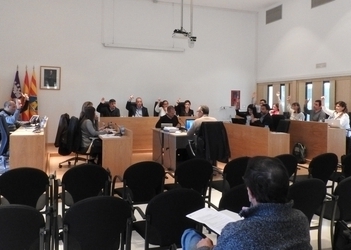 The Formentera Council convened its full assembly today for a one-off session that brought approval for an assortment of tourism regulation statutes which, in the words of land and tourism councillor Alejandra Ferrer, “will get the ball rolling on registration so we can see single- and multi-family homes cleared as holiday rentals as early as this summer”. 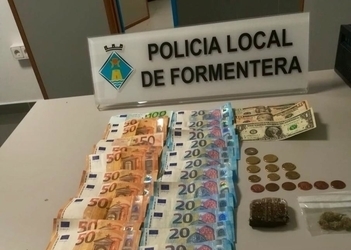 The first measure—backed by Gent per Formentera and the Socialists and voted against by the Popular Party—involved the final go-ahead for a one-off tweak of the island's Pla Territorial Insular (“Land Strategy”). The changes, which are geared towards protecting historical residential areas, include new tourism zoning for five thousand rental permits in rural parts of the island (except the vicinity of ses Salines and Formentera's Xarxa Natura) along with es Pujols, la Savina, es Caló, es Ca Marí and Mariland. The changes put the new cap for places turístiques (“rental permits”) at 20,585: 12,081 for hotels and 8,504 for private home vaction rentals. Ferrer said the move was about “striking a balance between islanders' quality of life and tourism” not to mention “ensuring year-round housing for all and improving the economic situation”. 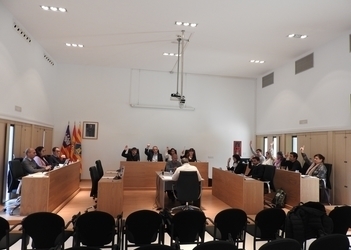 A number of new statutes were adopted as well: one GxF- and PSOE-backed measure (PP party members abstained) about the pla de qualitat for local holiday rentals. Ferrer framed them as “the make-or-break conditions that single- and multi-family homes must uphold if they are adapted for tourism”. 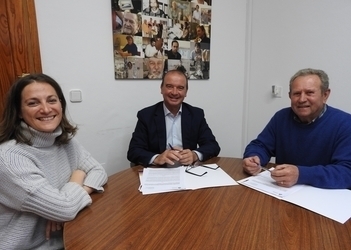 Debated by members of the Consell d'Entitats, the Plan for Quality sets minimum standards—renewable energy and parking spaces for bikes, to name two—for things like furniture, hygiene, general lodging conditions and environmental essentials. If property owners can prove compliance with the standards (26 points are compulsory while another 20—of which a total of 14 must be completed—are judged on a case by case basis) they obtain an accreditation known as “DRIAT”. Full assembly support came for a measure involving comments and definitive approval on the regulatory ordinance for the administrative service fee on tourism. The ordinance sets the processing fee at €300 for a 5-year rental permit and €150 for yearly renewal. 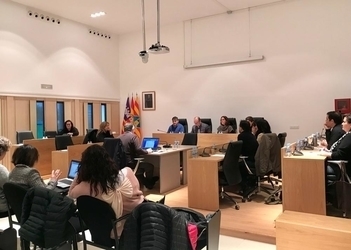 “Yes” votes from GxF and PSOE councillors meant backing, despite PP abstention, for comments about and approval of a by-law regulating the per-bed cost of permits to provide rental accommodation. A rental permit for one bed costs €70/year and another 5% for each additional bed: a one-bed permit costs €70; the second costs €70+5% (€73.5); the third €73.5+5%, and so on until the base amount at the twelfth permit (€119.72).